The world is collapsing, what did that one website say about how to do that? Crap no Internet!?!!?? To bad they don’t put the stuff on the Internet into some kind of printed thing, oh wait…. 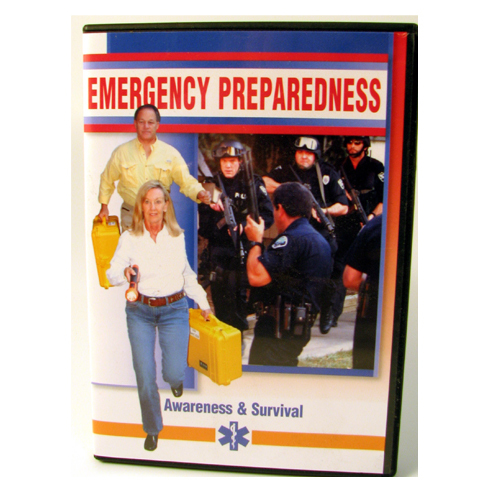 This award winning DVD helps you and your family prepare for any type of disaster form hurricanes to a pandemic. It covers topics such as Water, Disaster Plan, Safety, Pets, Terrorism, Shelter/Evacuate and much more. Share this with your family and friends. The CPR section includes training in adult, child and infant CPR, choking emergencies, heart attack, stroke, blood borne pathogens, use of barrier devices and more. The First Aid section includes training in splintin, bleeding control, shock, as well as many other emergency situations encountered by rescuers every day. 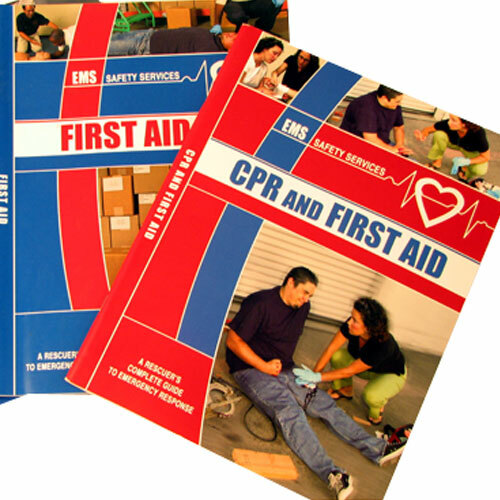 This combo workbook combines both CPR and First Aid.